Description: BEACH CORNER with Dianna Chycki. 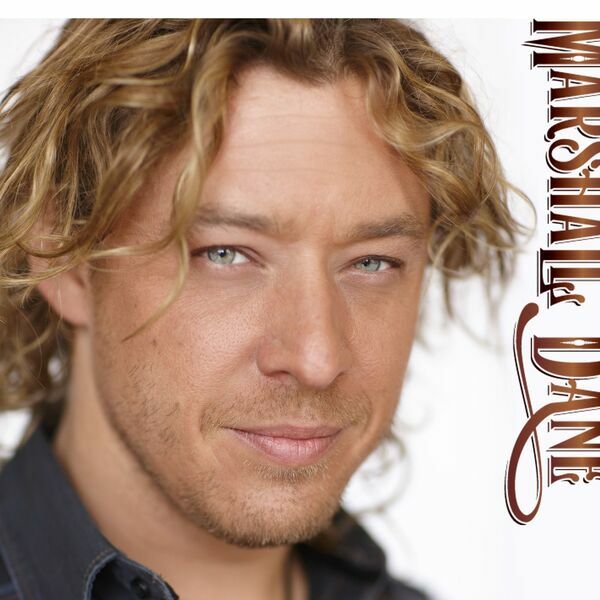 Dianna's special guest is country singer, MARSHALL DANE. Marshall is looking forward to his performance Friday, February 12th at the 11th Annual Snowman Mania at the Wasaga Beach RecPlex, with Rebecca Stephens. You can also catch Marshall at the after party being held at the Beacon Restaurant for a meet and greet, followed by another concert. BEACH CORNER is broadcast every Tuesday & Thursday at 5:00 & 7:00 pm, only on Beach BOOSTER Radio. Photo provided. BEACH CORNER with Dianna Chycki. Dianna's special guest is country singer, MARSHALL DANE. Marshall is looking forward to his performance Friday, February 12th at the 11th Annual Snowman Mania at the Wasaga Beach RecPlex, with Rebecca Stephens. You can also catch Marshall at the after party being held at the Beacon Restaurant for a meet and greet, followed by another concert. BEACH CORNER is broadcast every Tuesday & Thursday at 5:00 & 7:00 pm, only on Beach BOOSTER Radio. Photo provided.